Rihari Dargaville does not agree to the Bill as God Gives Life God Takes. Trudy Brown gives the Kaupapa of pataka kai. Promotion Drive for New Teachers. Nau Epiha invites new teachers that will be teaching Te Reo are welcome to learn at Te Kura o Kaikohe. Pita Tipene talks about one of the book biography of the Maori Battalion starting with A Company. Matiu Kingi talks on the book launch of the Maori Battalion and his Mihi Aroha to Selwyn Clarke. 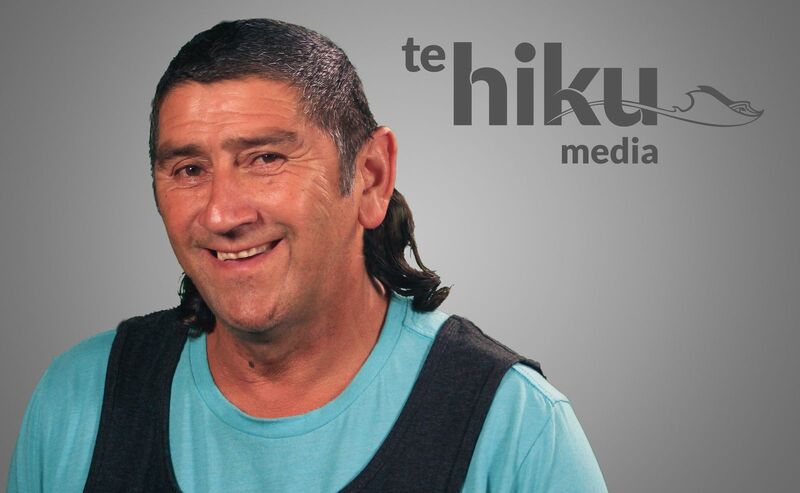 E hakapāhotia i ngā kōrero o ngā kaumātua me ngā kuia puta noa o te Taitokerau e hāngaitia ana ki ngā take e tāmia nei ki a tātou te iwi Māori. 7am - 9am ia rā o te wīki Mane ki te Paraire.